Hi there! I am so happy you made your way over here. As this new project comes to life, we are excited to share with you our story, our purpose and our promise. So if you want to learn more about us and everything that Blogging Mode represents, you’re in the right place! Let us start at the beginning. 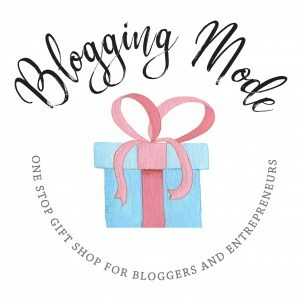 Blogging Mode is a brand new, one-stop gift shop for bloggers, digital entrepreneurs, content creators and online influencers. We’re also working on a little something for wine & coffee lovers, dog owners, coaches and social media addicts because we don’t believe in putting people in a box. And we want to celebrate every aspect of what makes you run your little online corner with pride! In other words, we are big fans of people accomplishing great things online and we want to throw a little sparkle of encouragement their way. The way we choose to do that is by offering you a selection of quirky mugs, inspirational prints, home decor items (such as throw pillows, wall-clocks, coasters and more), laptop accessories, inspirational tote bags and branded clothing items (such as T-shirts, hoodies and more) so you can wear your profession/passion “on your sleeve”. >> Check out our shop here! To understand our story, you have to understand the person behind the story. And that’s me! Hi. My name is Ana and I’m a blogger, growth strategist and digital geek. I run The She Approach – a platform where I share my blogging journey and mentor other bloggers to run a successful and profitable blog but I’ve worked in digital marketing, e-commerce and other online projects since I can remember. 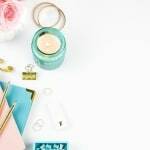 Why did I start an online shop? 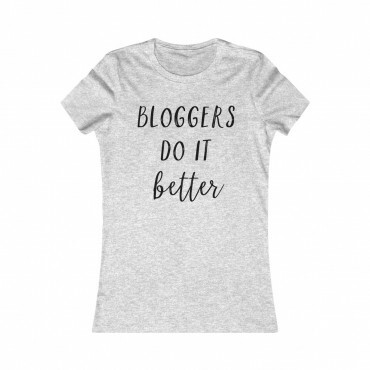 Everything started in December of 2017 when I was on the hunt for a few gift ideas for bloggers – partly to add to my own wishlist and partly to get for my blogger friends. And to be honest with you, I was disappointed with the poor selection of options out there. I feel like bloggers and internet marketers speak a different language. And there were no quirks or fun products out there that really understood our inside jokes or really represented/captured my style. So, after years of working in e-commerce and managing other online stores, I figured: why not start my own? And why not start selling products that I’d love to buy myself? 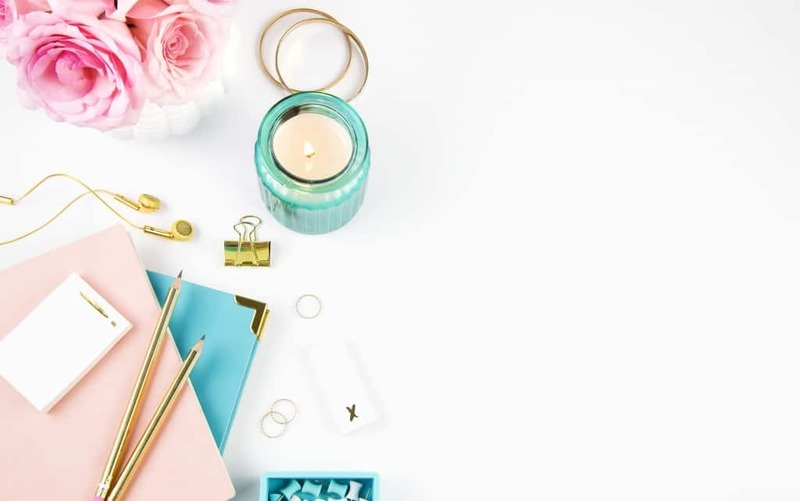 Blogging Mode started as a dream to offer bloggers and biz owners lifestyle items that would brighten up their workspace and fit into their Instagram feeds seamlessly. I wanted to create a selection of items that we can proudly display to say: “yes, I am a blogger/entrepreneur/online coach/social media influencer/podcaster/digital marketer etc” because I truly believe in celebrating what makes us unique online. 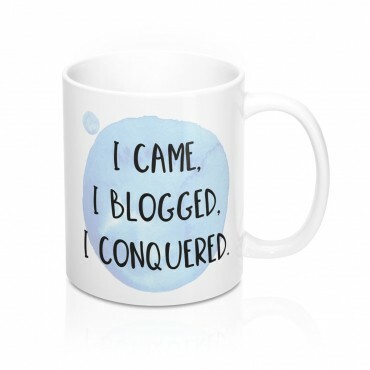 So our purpose is to create a one-stop gift shop where you can treat yourself or your fellow bloggers and business buddies and where you can be celebrated and inspired. So our promise to you is to always be completely open and receptive to any feedback you have for us and to always try to make your shopping experience as smooth as possible. A lot of hard work goes into making sure that we’re offering you not only a good experience but also top-notch items. We take a lot of pride in providing you with gift ideas and solutions that wow, and we’ll settle for nothing else. But above all, we promise to be true to our roots. To keep creating designs that you can relate to. To immerse ourselves in this amazing community of online creators and to celebrate you every step of the way. And we’d love for you to follow our journey and be a part of it! So please, check out our social media accounts below. 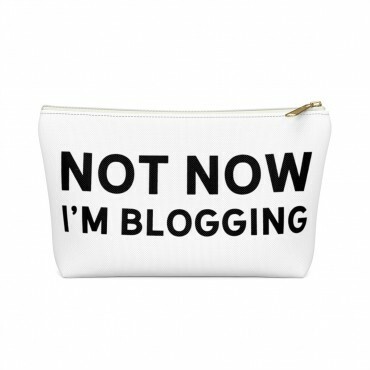 And share your snapshots of our products using the hashtag #BloggingMode.